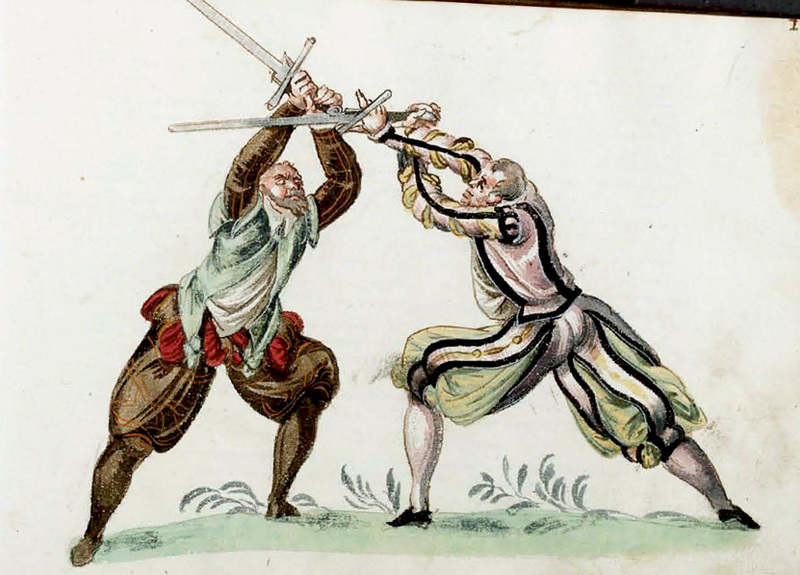 We currently offer a Beginner's course in Historical Fencing. The focus shall be on Longsword, with the other weapons introduced along the way. 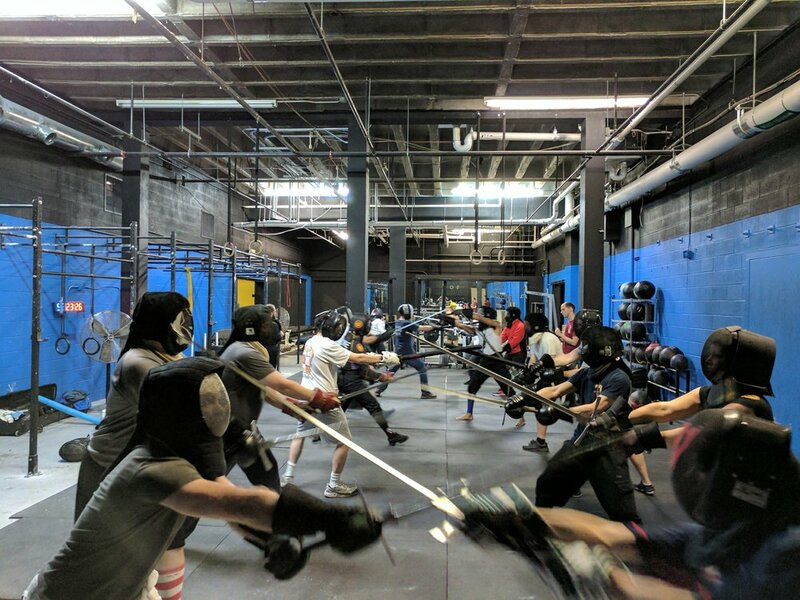 Anyone who is new to HEMA (Historical European Martial Arts) should take these classes. If it is hard for you to make classes on a Saturday please let us know. The Beginner's course heavily features proper bio-mechanics, footwork, getting to know the sword, along with the basics cuts and parries. All the gear you need is provided for you - masks, swords, gloves, etc. All you need to do is show up in comfortable gym clothes. The classes are 50 minutes long and start at 2:30 pm on every Saturday. Beginners are asked to do the 6 classes in the course before graduating to the regular scheduled classes. These classes are done in a rotating fashion and so you can join whenever you wish. The total cost for the Beginner's course (6 classes) is $120/person.